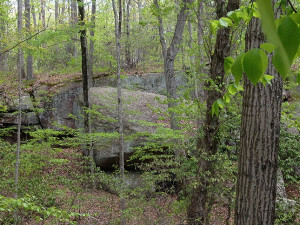 CURIOUS ABOUT RED HILL WOODS? Check out this video from the Hartford Courant, then plan to walk with us on Saturday, September 10 at 10am. The walk is approximately one mile in length, and will take about one hour. Walkers should expect moderate terrain, with some sloping trails and inclines. Bring water. Walking sticks welcome. An additional walk is scheduled for Saturday, September 24,10am. 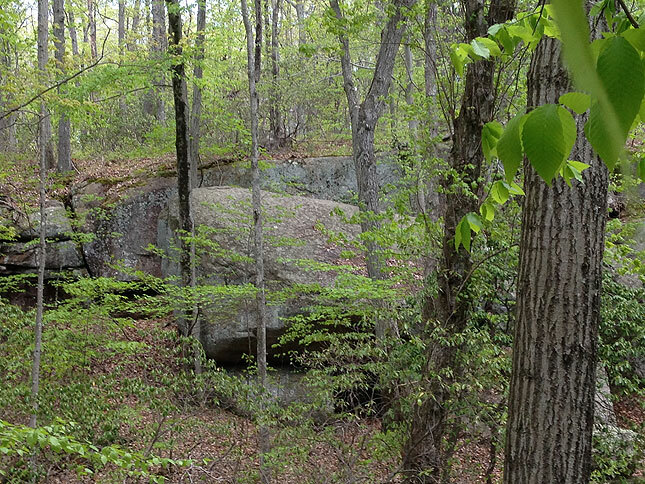 CLICK HERE to learn more and to make a donation to the Red Hill Woods property today!